5 Top Regions For An Awesome Diving Liveaboard Voyage - We Love Sharks! 5 Top Regions For An Awesome Diving Liveaboard Voyage - We Love Sharks! For a unique vacation experience why not try a Diving Liveaboard Voyage? If you like marine adventures and you’re looking for something truly memorable, probably nothing beats a Diving Liveaboard Voyage. It’s basically an arrangement where divers live on a boat or luxury vessel for days at a time. It’s a safari that offers an awesome option from the typical vacation travel experience. This is a dream vacation for marine wildlife lovers because not only are they budget friendly, you don’t have to worry about accommodation, feeding, and so on. Liveaboards are becoming increasingly popular for adventurous travelers because you get to dive multiple times a day. Also, travelers have the chance to see very remote sites, and enjoy some serious pampering during the trip. Whatever your budget or taste, from a luxury vessel to a boat, our top 5 regions cover the best spots for your money worldwide. This can be quite confusing as there are so many options out there; each one almost more tempting than the last. Typically, liveaboard operators work in the best diving spots in their locality. So they already know where to take you to make the most of your time. Southeast Asia is a top choice for a diving liveaboard destination. Because of its wide range of sea life, this region boasts of some of the most biodiverse waters on our planet. Indonesia (e.g. the Komodo Island waters). While you are there, don’t miss the Coral Triangle! It’s named for having a whopping 600 stunning coral reefs and is home to 6 of the world’s marine turtle species . It also hosts at least 2000 species of reef fish. Southeast Asia locations also have plenty of friendly local guides to make the trip more enjoyable. the Caribbean (Belize, the Bahamas etc). For an epic trip, book a journey that includes the Galapagos Islands. In fact, you won’t find anything else like what you’ll see all in one place in this array of volcanic islands. 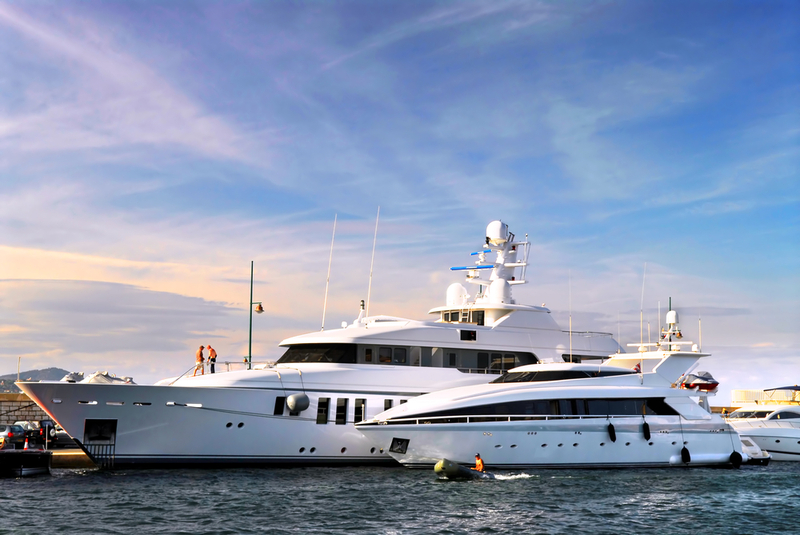 Choose From Large Luxury Yachts To Smaller Boats Depending On Your Budget. the Australian Great Barrier Reef. No doubt, you will find it difficult to see everything available here all in one trip. It’s probably best to go several times if you can squeeze out the time. For an adrenaline rush, check if your tour operator passes through South African waters. You can get to see the sardine rush there. The Middle East is also a strong contender as a diving liveaboard destination thanks to increasing focus on tourism and abundance of warm waters all year round. You’ll see hammerhead sharks, whale sharks, oceanic whitetips, and so many other large pelagic fish. Another plus here is the abundance of shipwreck diving sites from the 19th and 20th century. 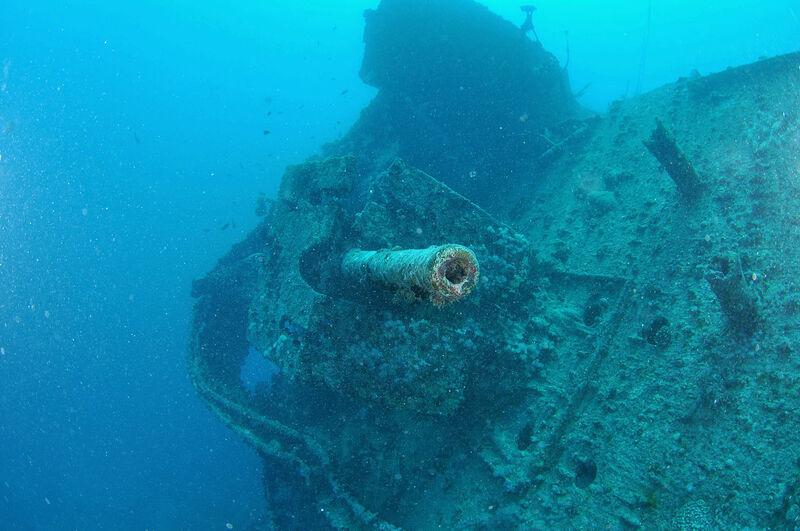 The wreck of the British Merchant ship the SS Thistlegorm is considered as the topmost ship wreck diving site worldwide. The vessel was bombed and sank in 1941 in the Red Sea and was later discovered by Jacques Cousteau. For those in search of more luxurious (and slightly more expensive trips), try diving liveaboards in Indian Ocean locations. The trips here are a real treat and include the most remote and luxurious voyages available. But, be assured it’s well worth every cent. You’ll see massive manta rays, the awesome gentle giant the whale shark, and different whale species. The Maldives and Seychelles in particular are must-see locations. The views are simply breathtaking and spectacular above and below water. Remember to go along with an underwater camera so you don’t miss out on the unforgettable scenery and natural colors. Actually, you don’t always have to sail with a large group. 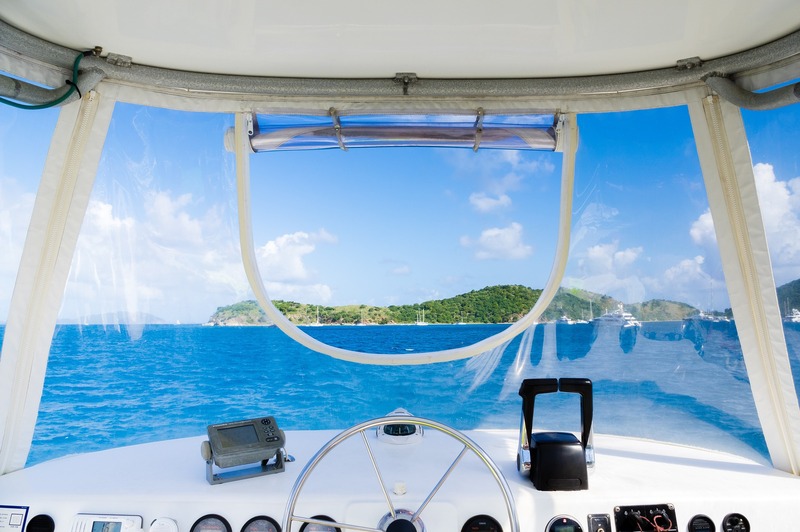 If you’re sure of your sailing/diving experience you can buy/lease a boat for your trip. However, for safety’s sake and in case of an emergency, it’s advisable you sail with at least 2 or 3 other people. Also, good weather is a probability not a certainty so do keep that at the back of your mind at all times and be prepared for an epic experience.